An advisory initiative by me. You will know with clarity, in time, what is that which you need done next for your business, across all spectrums of it. All these pieces done, step by step, will build you an extraordinary company. If you have felt me deeply, you may have felt the curiosity, intelligence and creativity I dwell in. That itself will be the solution to many of your problems in the long run, so long as you can execute. That I hope is enough said. Connections — Expect some solid connections through me along the way. Our vendors will discuss that with you. We don’t participate in the process of these quotations at all. It is always done through our vendors. 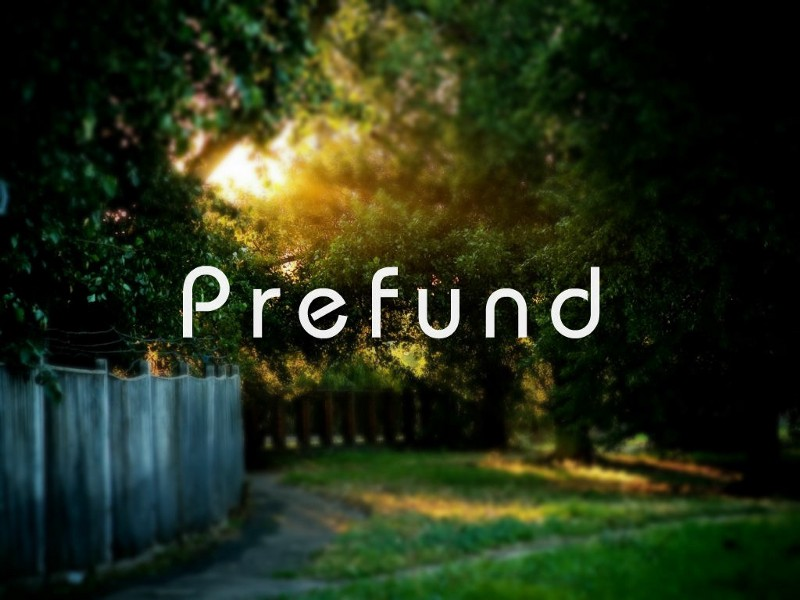 If you’d like me to hear you from here on as a representative of Prefund, you could tweet your words with #prefund to @nishchal and he will take you forward from Prefund’s perspective too. Or you could simply follow the instructions on Prefund Web Page. Our team and extended network has fair knowledge about what is going on in the web, and that makes our team identify novelty really well. As soon as we list you here, we open some possibilities for your opportunity to get discovered by those who open Prefund. It may lead to some solid connection for your idea/startup. Many talented people open the webpage of Prefund and get led to develop relationship with our startups. Also immediately after we list you, you settle somewhere in our minds. That means, in a day when we research on matters of interest to us, we research for you too. Needless to say that we have identified some of the best freelancers, A grade startup vendors and design studios to work with over all kinds of projects for you.